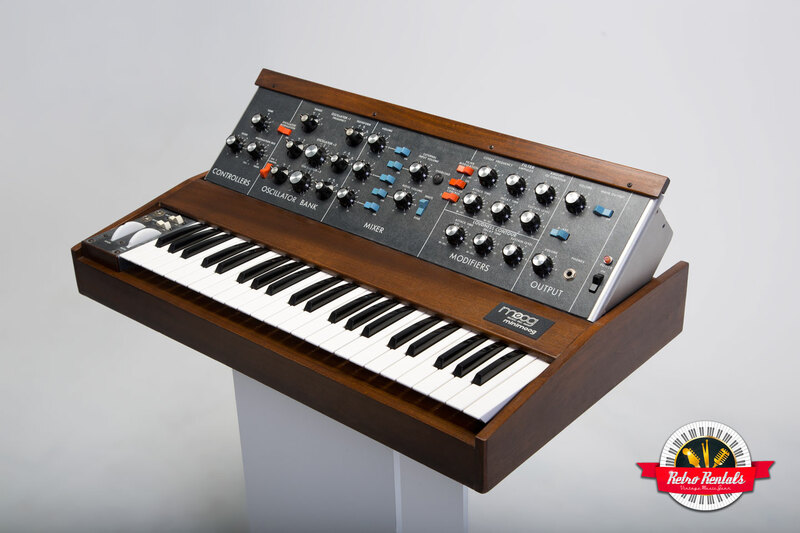 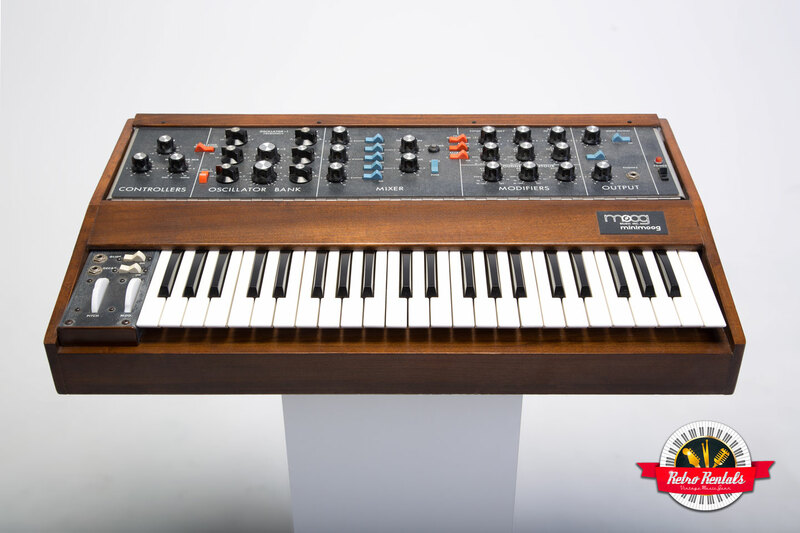 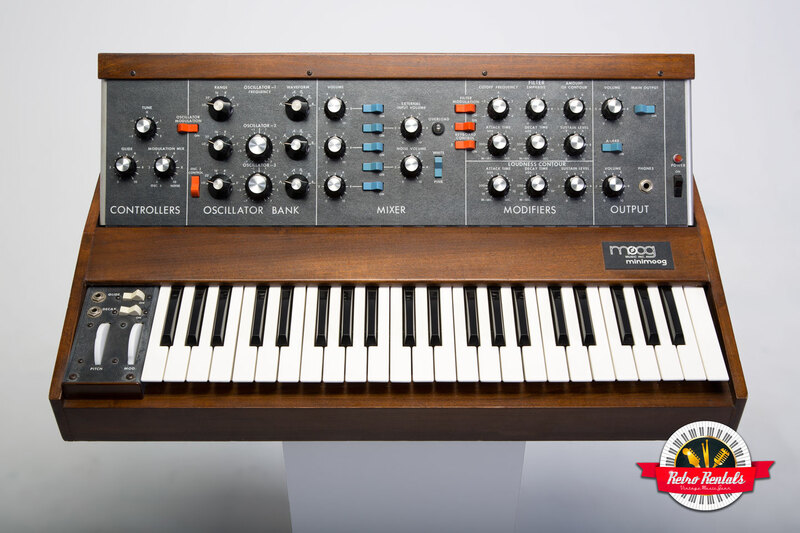 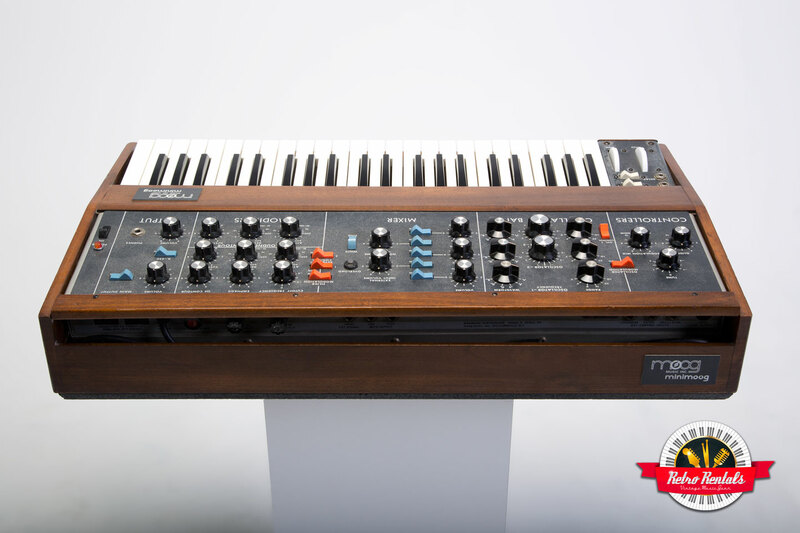 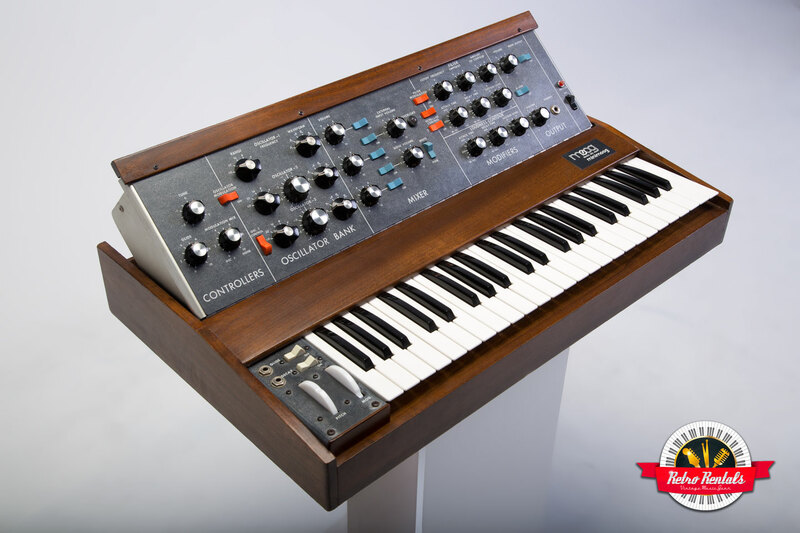 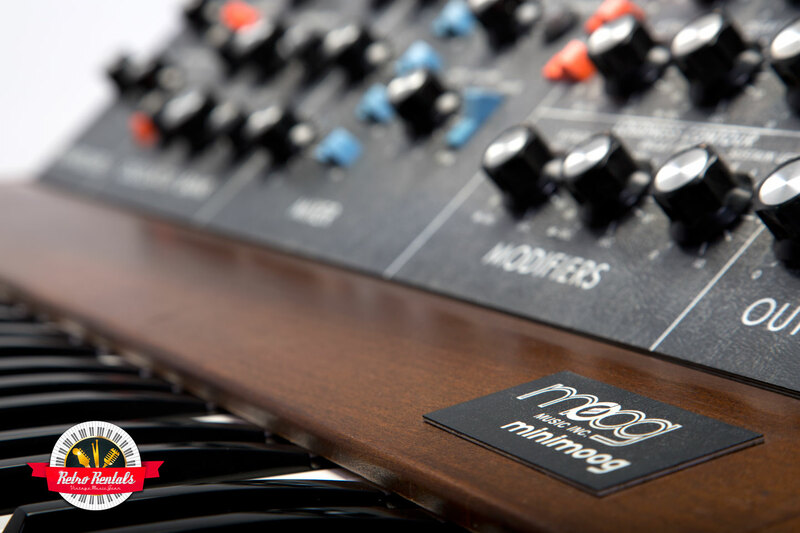 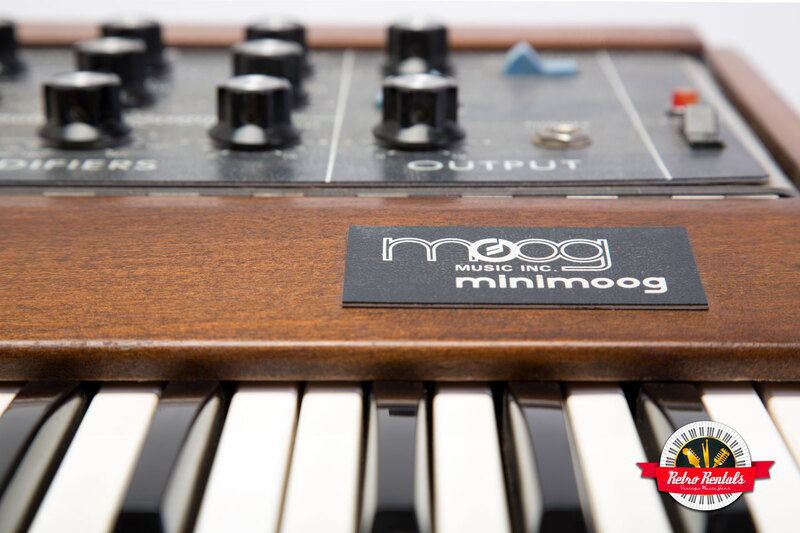 This stock Minimoog Model D has been meticulously refurbished, and plays as the day it was new. 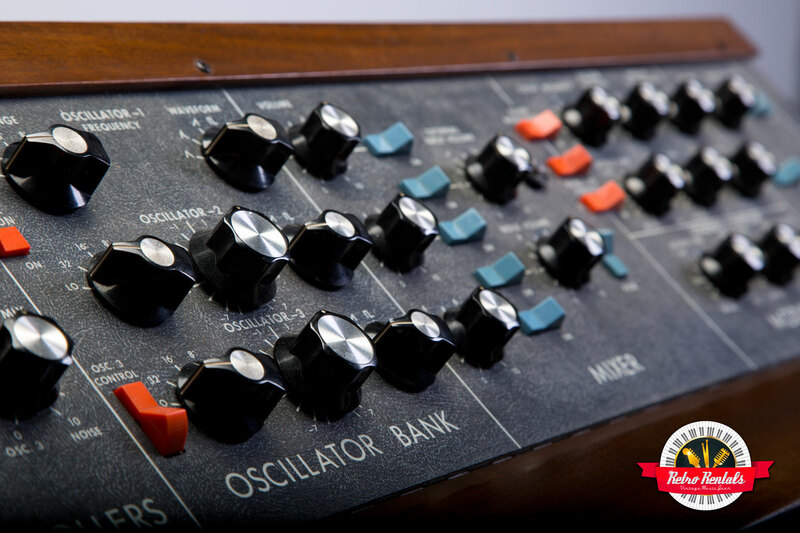 It has the desirable early oscillator board with an unbelievably fat, thick sound. 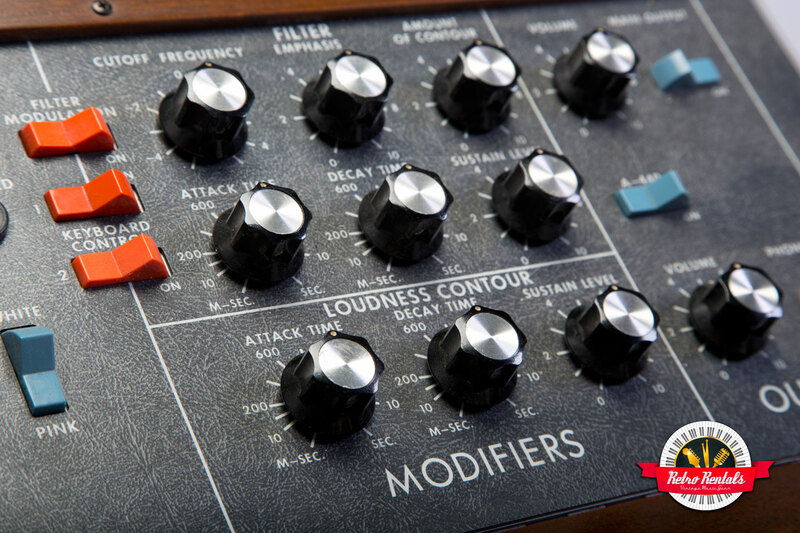 Tuning has been upgraded for improved stability. 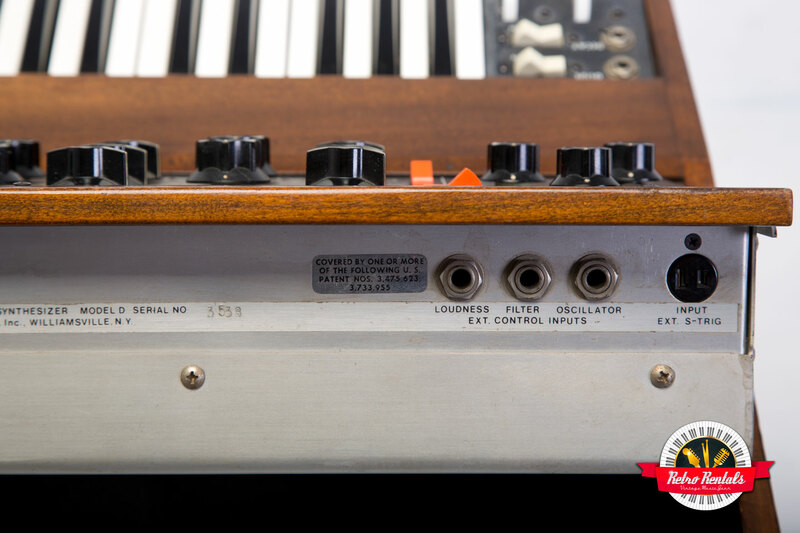 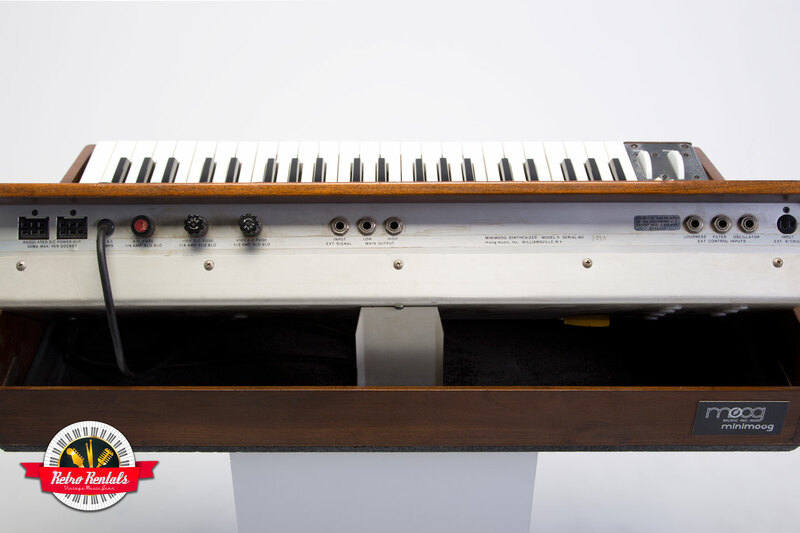 Often imitated but never replicated, there’s just no match on lead or on bass for the raw power of this vintage synth.